We found this really enlightening infographic published in 2013 that was put together by CALGAVIN, an engineering company in Warwickshire. They carried out a survey into the types of activities engineers carry out on social media sites – which was obviously of great interest to us! Some of the results were quite surprising then – would you have expected that Facebook is the most popular social network for engineers? Were you aware that 60% of engineers use social media to find new products? From our experience Social Media has only become more relevant since 2012 as more industrial companies come to understand the particular way it works in the B2B marketplace. Take a few moments to find out more about the social media activities of your target market, and remember that we’re here to help if social media isn’t something you want to do in-house. We offer it as part of our on-line marketing package, or as a standalone service. See more on our website. 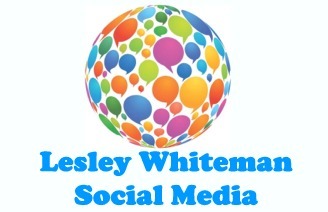 Share the post "Engineers using Social Media for Business"